The inaccurate idea that prescription drugs are somehow “safer” than illicit drugs continue to cloud public perception. Opioids (such as OxyContin, codeine, Vicodin, Fentanyl, morphine, Percodan, Percocet, Opana, roxycodone and methadone) are strong, highly addictive and provide the same range of sought-after euphoria that “street” drugs like heroin provides. As a prescription drug addict sinks deeper into his/her addiction, s/he may find that, with needing more drugs more often, prescription drugs can be harder to obtain. Depending on the addict’s sources, the drugs can also be an increasingly expensive habit. This is where heroin can come in. It is easier to obtain, often cheaper, and can provide the much-coveted (and needed) high. 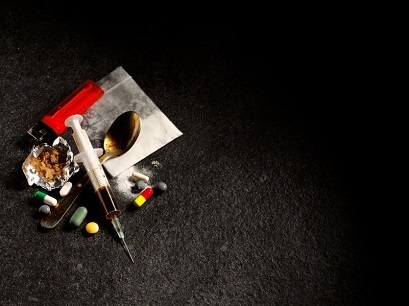 Prescription drug and heroin addictions are extremely dangerous and can lead to deadly results, such as overdose, acquiring infectious diseases, withdrawal (which can be fatal), and more. “Street” heroin can also be cut with dangerous contaminants and is often used with needles (sometimes shared) — all factors that can lead to overdose and death. This is not anecdotal or information unrelated to us locally. In Ventura County, 13% of 9th graders and 20% of 11th graders say they’ve abused prescription painkillers. Heroin overdoses have claimed at least nine lives in Simi Valley in recent years. These are deadly trends we need to stop!